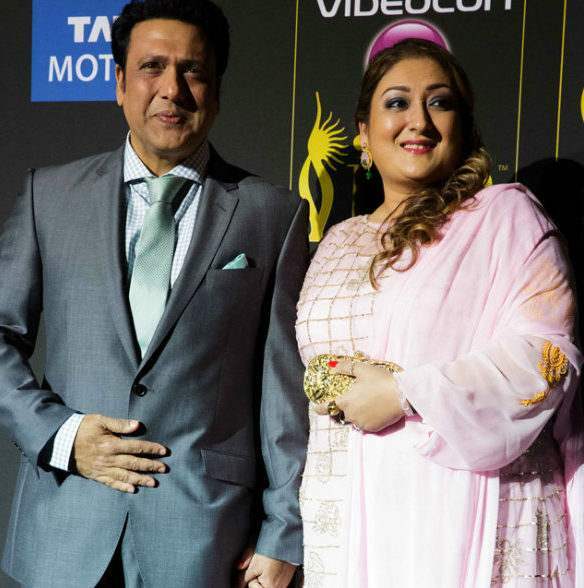 Mama-Bhanja At War Again: The Feud Between Govinda & Krushna Turns Murkier! Krushna Abhishek and Govinda have often been at loggerheads. 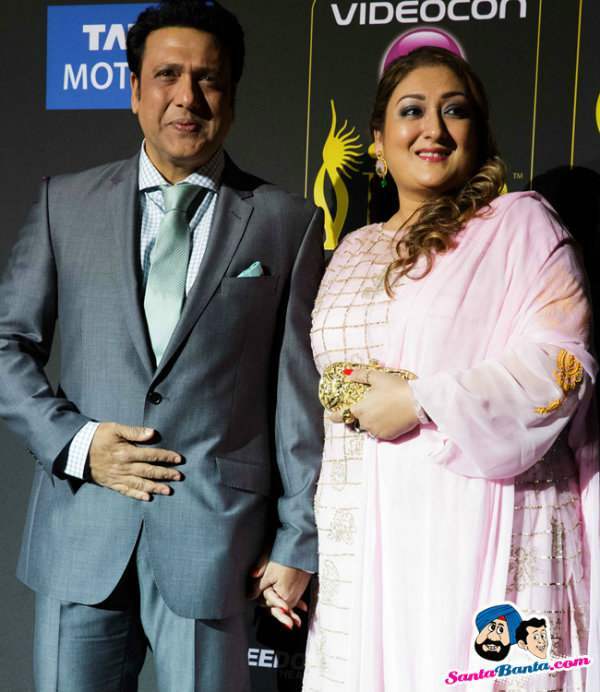 We all know about the time when Krushna said “Meine govinda ko apna mama rakha hai” on his show Comedy Nights Live. 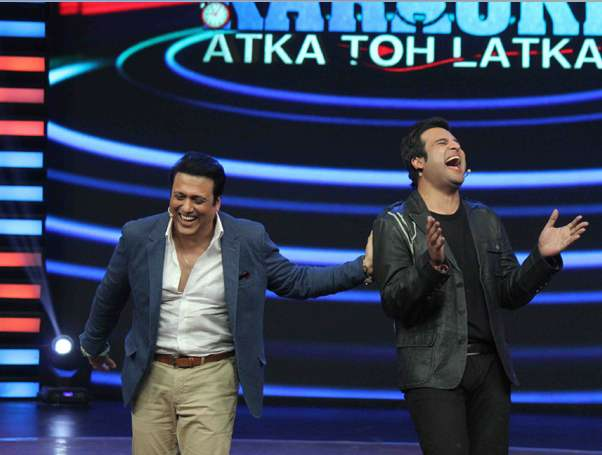 After which, Govinda appeared on Krushna’s rival Kapil’s show, which left Krushna upset and shocked. But the mama-bhanja called a truce soon. But now again, the war has begun. 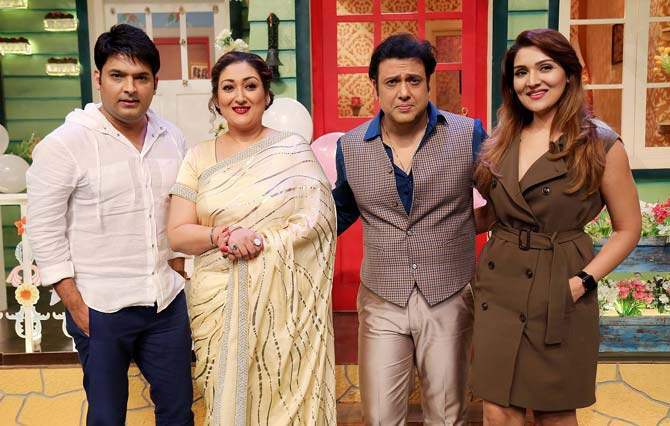 Recently, when Krushna-Kashmera threw a lavish birthday party on their twins’ 1st birthday, Govinda and wife Sunita’s absence gave rise to speculations that all isn’t well between the families. Now, Sunita Ahuja and Krushna have spoken about their growing differences in the family to Bombay Times. 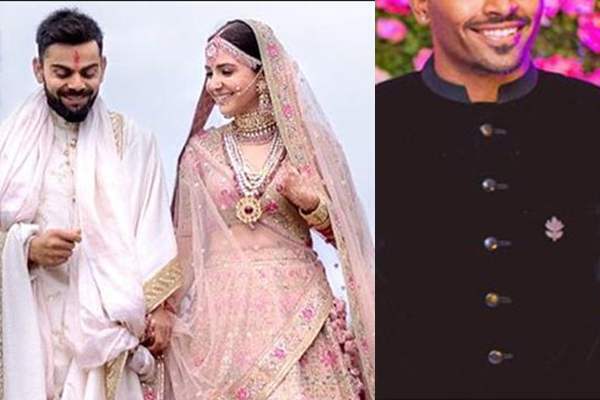 After Virushka, this Indian cricketer and Bollywood actress are dating and make a superhot couple! Previous story Add These 7 Superfoods To Your Diet To Beat That Tummy Fat!